Open Dept is a modern, clean-style theme. 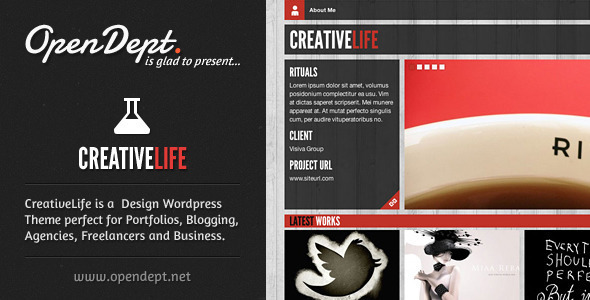 It has a design that would be good for portfolios, blogging, agencies, freelancers, and business. Wait, that's everyone.